They say it's your birthday, it's my birthday too!!!! Well, it will be tomorrow!!!! 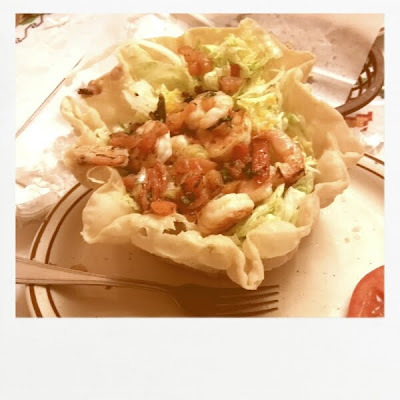 I loved my shrimp taco salad from El Far. I'm still dreaming about it . . . . Happy happy birthday, have a wonderful year in life and thanks for hosting! Happy Birthday (tomorrow) Thanks for hosting! Have a wonderful week Kyla! Thanks for hosting! Happy birthday... thanks for hosting! I just linked up, and am a new follower. I would love for you to stop by my brand new blog and follow, too, if you can! Thanks for hosting! 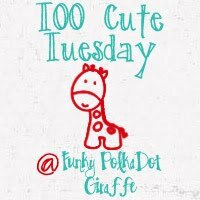 I'd love it if you would come share some of your posts on my link party! Hope you have a good rest of the week. I have a question that I haven't been able to find the answer to. I have a new blog and I'd love to add your button to my posts that I link up. HOW do I do that? I feel little ridiculous asking but I just need someone to tell me what to do, apparently. Thanks for hosting. I am new to link parties and am having a blast finding all these new wonderful blogs to follow. I linked up Chocolate Caramel Toffee Bars and Buffalo Chicken Calzone. I would love it if you stopped by my blog. www.michellestastycreations.blogspot.com. Have a great week.